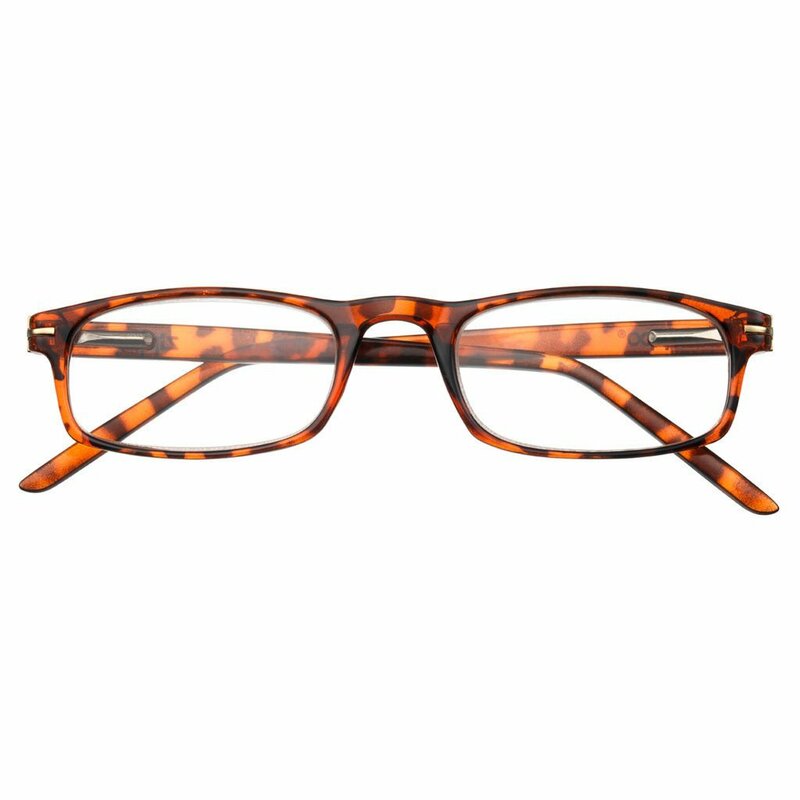 The understated look and relaxed design of these readers make them a classy necessity. 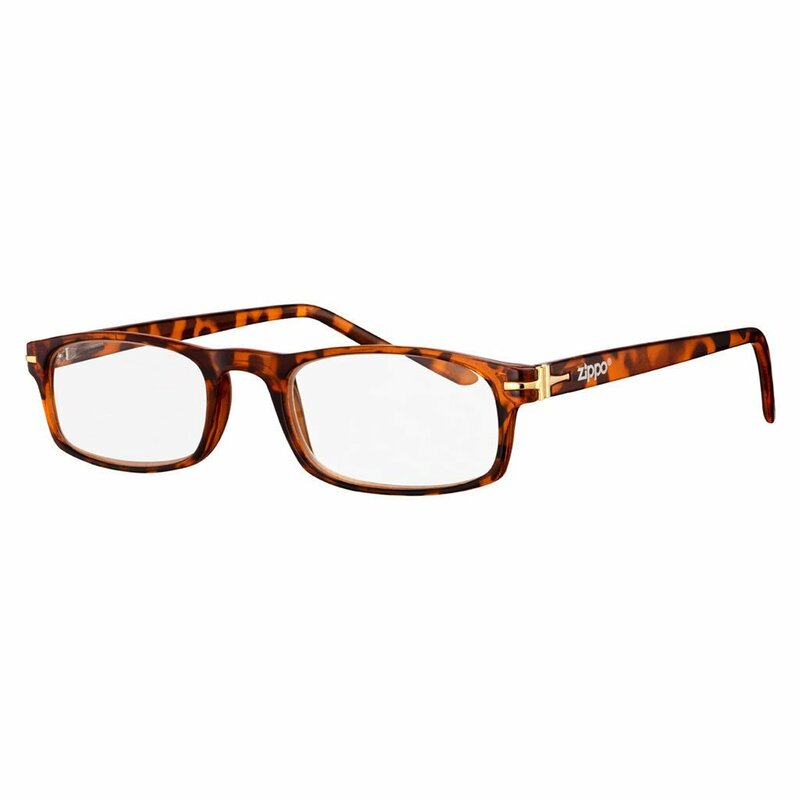 The slender, rectangular frames have a stylish metal hinge and come in variety of bold options. These readers come equipped with flex system temples: flexible arms that bend forward as well as backward in order to provide a comfortable fit for all head sizes and face shapes.